This events guide features all the information we have on events in the United Kingdom. The guide covers theatres featured on this website so you may wish to check local listings for any additional theatre tours available in the United Kingdom. Enjoy your event! List View shows only the first instance of a recurring event, e.g. only the first instance of a regular weekly tour series. Calendar View shows all instances of recurring events, except for daily events which are not shown for clairty (use List View instead). 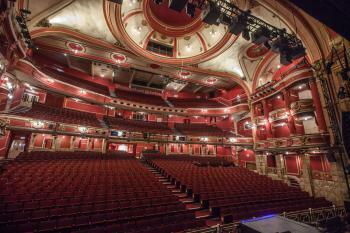 Did you know that the King’s Theatre opened in 1906 with the pantomime Cinderella? Or that it has a stream running right underneath? Want to stand on stage and feel like a star? 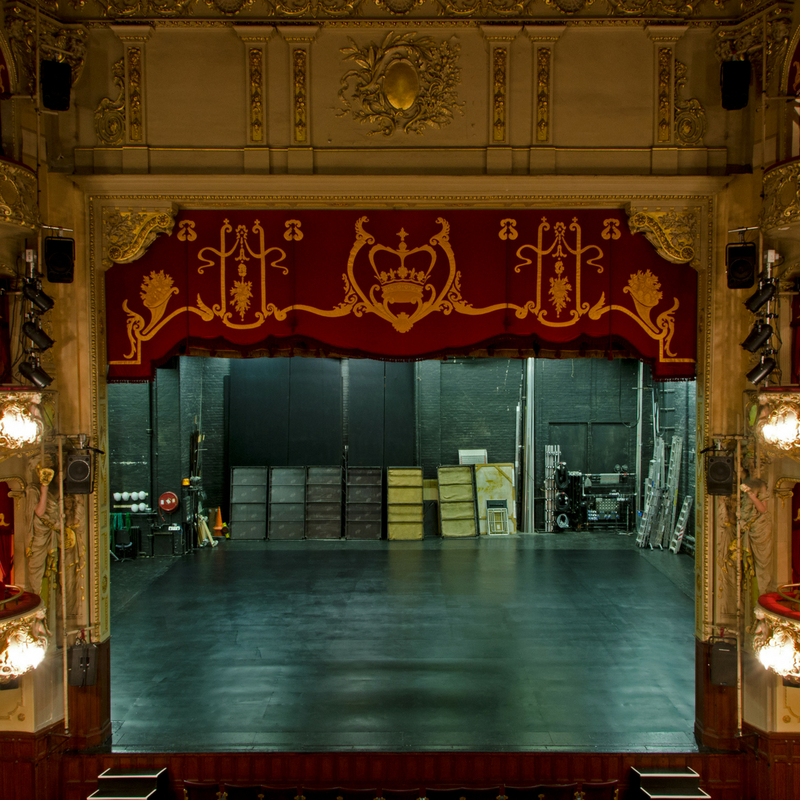 This backstage tour is a great chance to go behind the scenes; see the workings of the theatre and walk down memory lane as we chat through the theatre’s interesting history. Refreshments are included. Tickets £10 (Friends £8). Approximate running time: 2 hours. Luminate at the Lyceum. As part of the luminate festival, we are offering audience members and participants a chance to gain a further insight into the work we do at the lyceum and the shows we create with our 60+ group; Lyceum Original Sixty. For further information about the luminate festival please visit: https://www.luminatescotland.org/. Get an insight behind the scenes of The Lyceum on this family-friendly backstage tour. Walk on-stage (and under it! 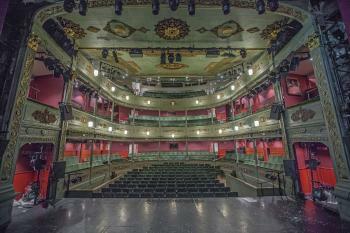 ), visit the green room and find out about the history of this Victorian theatre, listen to the fascinating stories and learn how our theatre runs day to day. Tour dates and times: 23rd May 10.30am-11.30am; and 24th May 2.30pm – 3.30pm. Price per tour: £5.